Office Sector Singapore - Where Is The Cap Rate Expansion? CapitaLand Commercial Trust (CCT SP) - Negative Reversions Not A Surprise. Still Top Pick. Property/REITs – Singapore - REIT Manager Fees Bang For Your Buck? 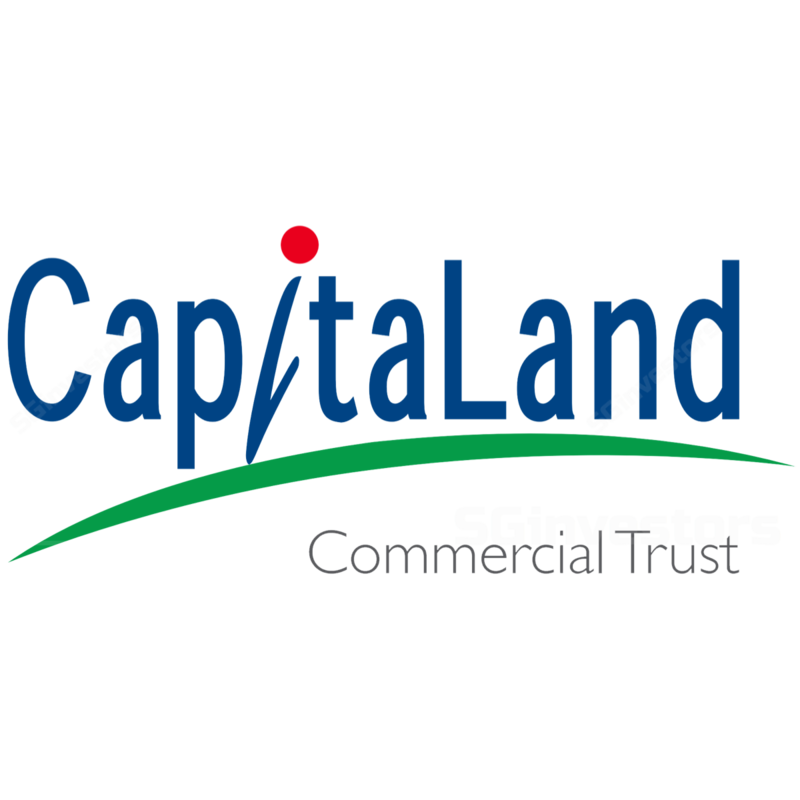 CapitaLand Commercial Trust - Preferred Office REIT. RHB Research 2015-07-27: CapitaLand Commercial Trust - CapitaLand Commercial Trust - Pressure On CapitaGreen. Maintain NEUTRAL. UOB Kay Hian Research 2015-07-27: Capita Commercial Trust - Capita Commercial Trust - Signs Of Expansionary Demand. Maintain BUY. CIMB Research 2015-07-24: CapitaLand Commercial Trust - CapitaLand Commercial Trust - A well-positioned REIT. Upgrade to ADD. - MAS Measures Much Awaited. Top Picks are CCT, CDREIT, Starhill and Sabana REIT.